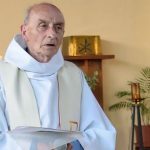 (26/07/16) – The Scottish Ahlul Bayt Society is deeply pained and anguished following the news of the killing of Father Jacques Hamel who was mercilessly assassinated during morning Mass in Northern France. We fundamentally condemn the attack and the attackers in the strongest possible terms as it was an inhuman act of cruelty, cowardice and brutal savagery. May Father Jacques Hamel’s soul be at ease in tranquility, and our earnest prayers extend to all those in the Christian communities and across the world with whom we stand together in solidarity at this time of mourning and sadness. “Together, as faith leaders our thoughts and prayers are with the victims and all those affected by the murderous assault that took place today at the Church of Saint-Etienne–du-Rouvray in France. 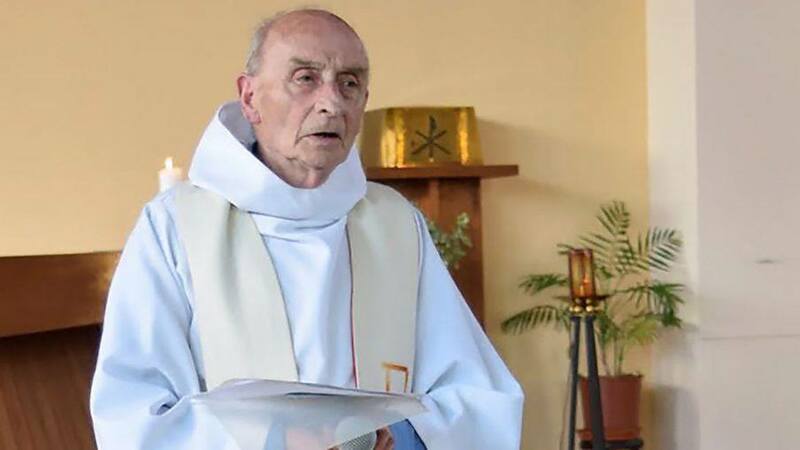 We are shocked and saddened by the brutal murder of Fr Jacques Hamel. To commit murder at a place where people gather in peace to worship adds another layer of depravity to the violence that we have witnessed over the past weeks. We pray for the courage to respond to all evil with truth, justice, and reconciliation.